This glass cylinder measures 8.5 x 25 cm in Height and 9cm in diameter. It can be used as a decorative centerpiece, candle holder, or as any creative placement of your choice. The great thing about decorations is that you can be as imaginative as you can be. 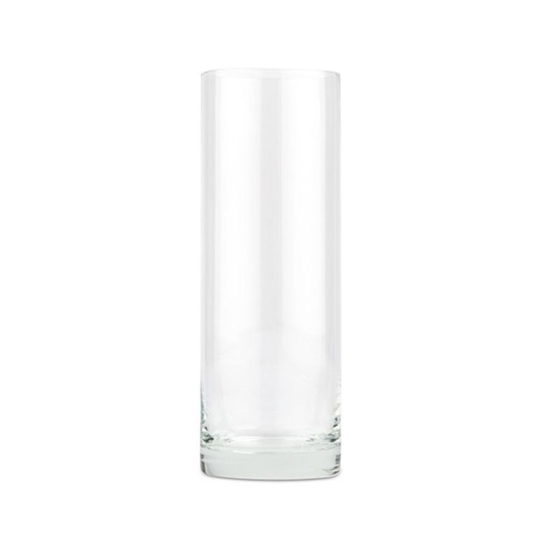 A great thing about this glass cylinder is that it is a base that allows for many creative ideas. Place a candle inside for a classic, formal table accessory or pour some water, toss some flowers petals, some gems, and confetti to achieve an underwater wonderland. 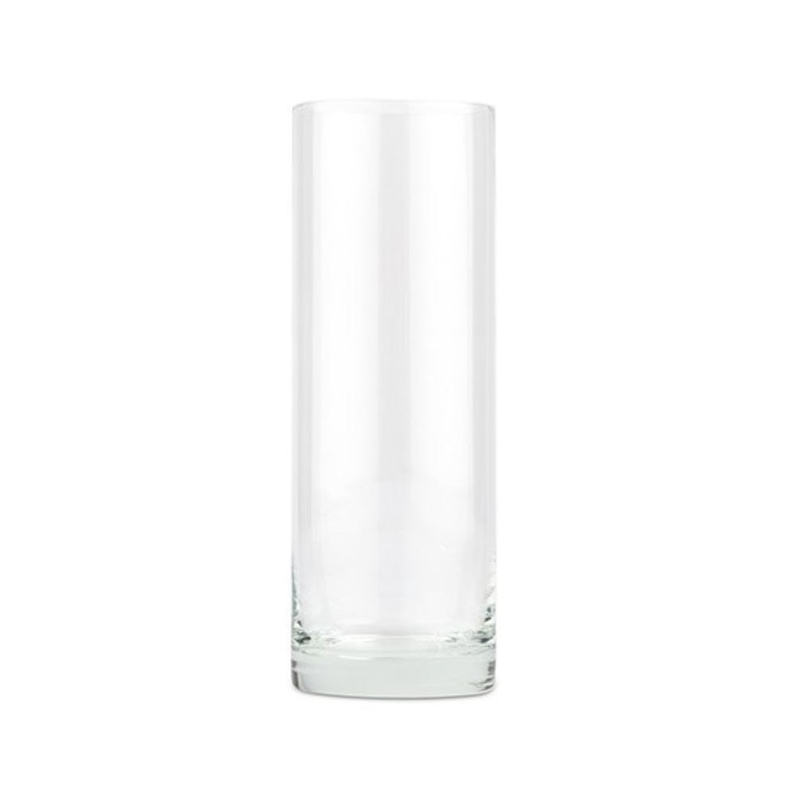 For any wedding theme, this glass cylinder is a must have for staple centerpieces.